Satyarup Siddhanta only discovered he was at the centre of an Everest fraud when he spotted news of a couple whose false claim to have scaled the world’s highest peak has set off a debate about how mountaineering feats are authenticated. 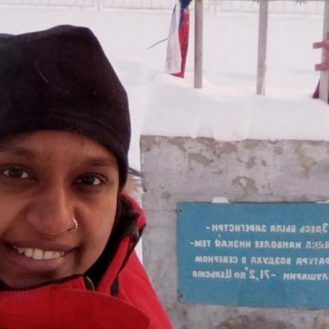 The Indian couple had doctored his summit photo, superimposing their own faces to support their claim, and were awarded an official summit certificate from the Nepal authorities before other climbers raised doubts. Ascents of many of the world’s highest peaks are validated based largely on trust, a system that has until now worked within the close-knit community of high-altitude climbing. But as the numbers heading up Everest have boomed, many are questioning whether summits need to be validated more scientifically. 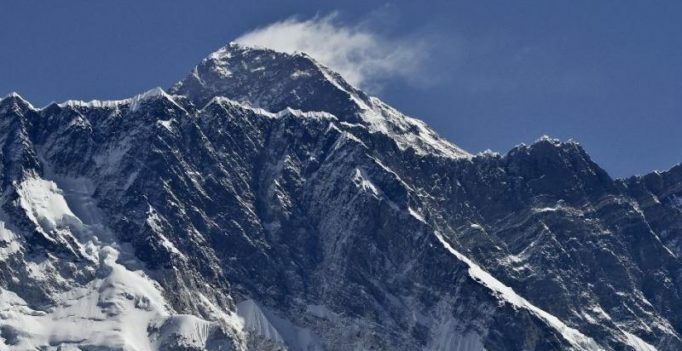 For an Everest summit, climbers have to provide the Nepali or Chinese authorities with a photo from the top and a report from the team leaders and government liaison officers stationed at base camp. In 2016, Indian couple Dinesh and Tarakeshwari Rathod provided just that, before other climbers said their story and photos didn’t add up. In one photo, Tarakeshwari’s face had been superimposed on Siddhanta’s, the colour of his boots changed and India’s national flag pasted over his hands. In another, Siddhanta had been replaced by Dinesh. The couple were stripped of their summit certificate and banned from Nepal for 10 years. A record 509 paying clients headed to Everest at the beginning of this spring climbing season hoping to make it to the summit. Standing at the top of the 8,848-metre mountain adds a star to a climber’s resume, and many go on to forge careers as motivational speakers and authors.